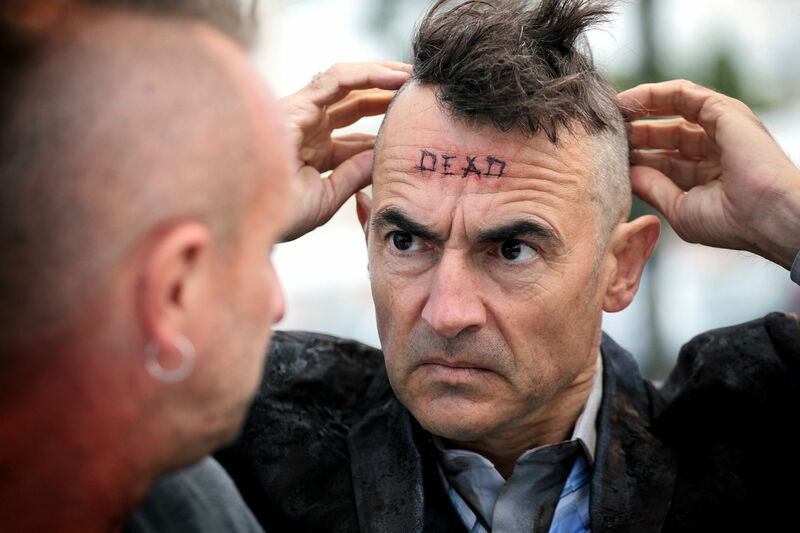 Benoît Delépine and Gustave Kervern continue their filmmaking partnership by transforming two of France’s most famous actors into anti-establishment punks in their Cannes Special Jury Prize winning comedy Le Grand Soir. We caught up with Delépine at the London Film Festival to discuss the pair’s preference for low budget, small crew filmmaking and their development of an aesthetic value through static shots. An old Bordeaux punk teaches his brother to live freely and give up personal consumption. I don’t like the big machinery, the big team etc. It’s a choice, it’s our choice.